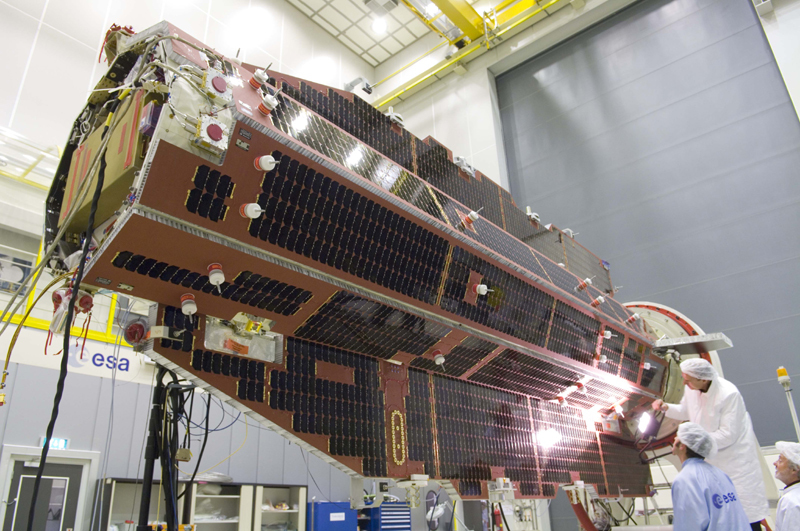 The launch of the European Gravity field and steady-state Ocean Circulation Explorer satellite (GOCE), initially planned 10 September 2008, is now scheduled for 16 March. Its mission is to observe Earth’s gravity field in order to improve the accuracy of the geoid model, the reference surface used to determine altitudes. 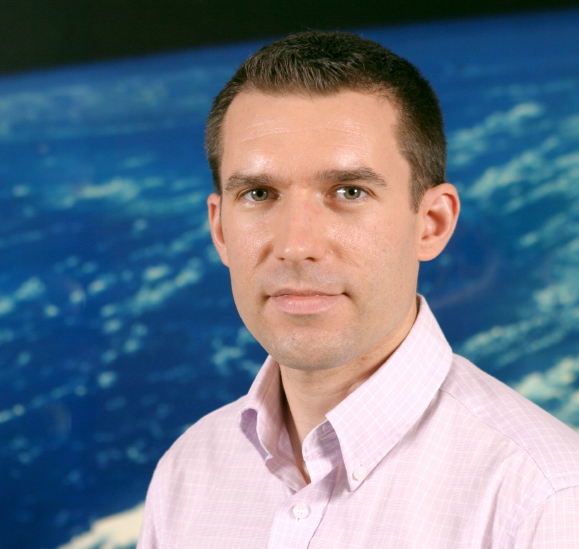 “GOCE will measure Earth’s gravity field with unprecedented accuracy,” enthuses Steven Hosford, in charge of solid Earth programmes at CNES. The ESA satellite will orbit at an altitude of just 260 km, giving it a clear advantage as it maps the gravity field. “The closer you are to Earth’s centre, the stronger the pull of its gravity field,” says Steven Hosford. 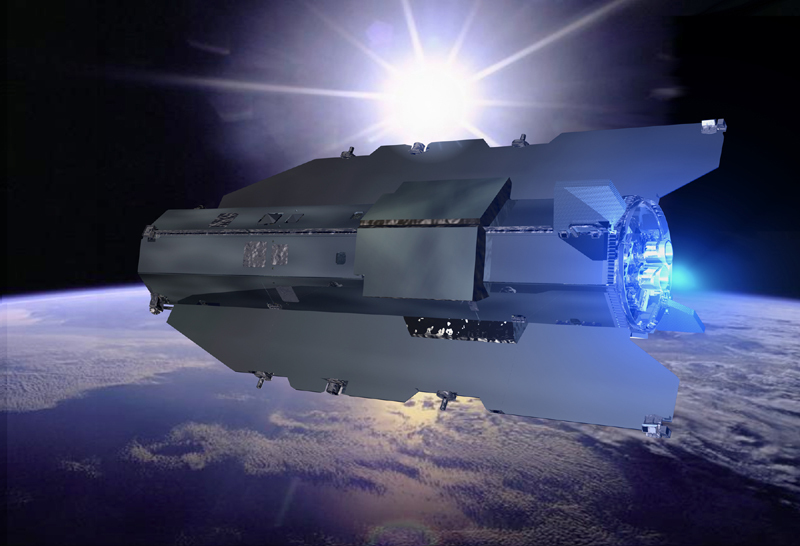 To achieve this technological feat, GOCE has a slender aerodynamic profile designed to cut through what remains of Earth’s atmosphere at this altitude, and is also equipped with low-power ion thrusters to correct for drag. “The thrusters will fire continuously to compensate for drag, caused by the atmosphere. 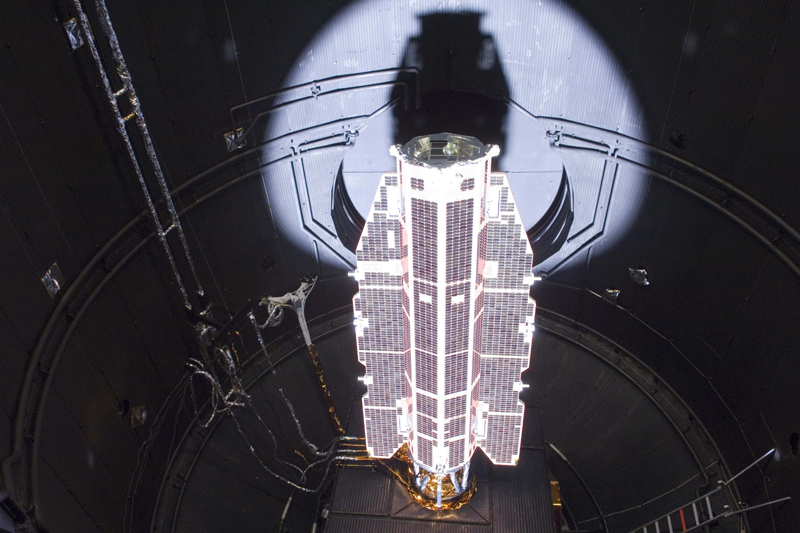 Without them, the satellite would fall back to Earth within months,” explains Steven Hosford. To measure the gravity field, GOCE is carrying 6 state-of-the-art ultrasensitive accelerometers that will record data along all three axes. GOCE is prepared for launch in Plesetsk, Russia. Credits: ESA. The two previous missions to map Earth’s gravity field - CHAMP in 2000 and GRACE in 2002 - provided valuable data on the geoid. GOCE will go further to achieve a spatial resolution of 100 km and an accuracy of 1 to 2 cm. This is a considerable improvement. “The mission will run for 2 years, with 2 data acquisition phases of about 6 months each,” explains the scientist. GOCE will map Earth’s gravity field with unprecedented accuracy. Credits: DLR. CNES is contributing to the mission through its Space Geodesy team in Toulouse. “The team is part of the European science consortium selected by ESA to generate the gravity field model and geoid products from GOCE data for research and operational purposes,” continues Steven Hosford. And that’s not all, as CNES is also responsible for data transfer, calculations proper, communication with other consortium members and regular transfer of results. In total, around 10 European teams will be working together on GOCE data. Their ultimate objective is to propose a new high-resolution map of the geoid and gravity field anomalies by spring 2010.